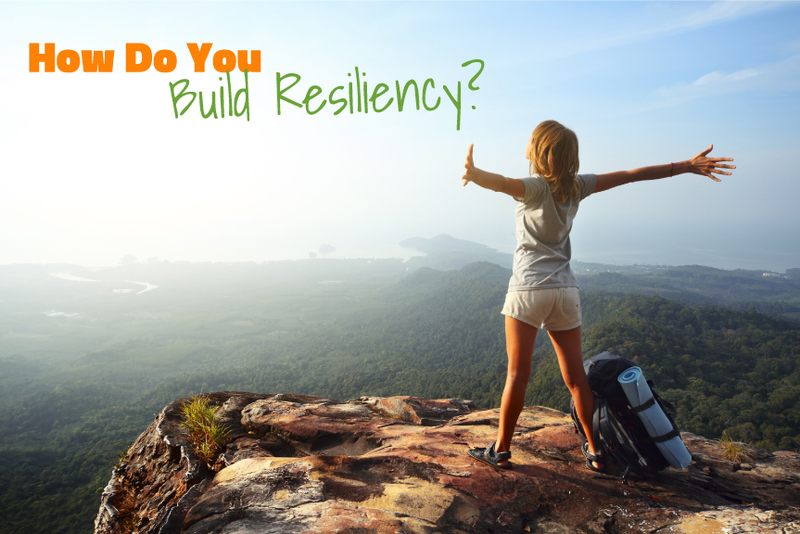 How Do You Build Resiliency? Home/Inspiration/How Do You Build Resiliency? To build resiliency means to become stronger so that you can face life’s everyday issues in a healthy way. So we are asked to do more than eat better and move more – we are asked to start thinking better. A good place to start is to practice gratitude for the life you already have, and to appreciate everything that comes your way no matter how big or small. And that includes life’s challenges. Adversity helps us to hone the ability to cope and leads to resiliency. Have you ever been faced with a difficult situation that, in the end, made you feel stronger and grateful that you had met the challenge and overcome the adversity? Several years ago, I left a well-paying teaching position to start my own health and wellness club. The pay was less, initially, the benefits package did not exist, but I was living my passion to create an environment where women over 50 could connect in a caring and supportive environment for improved mental, physical and spiritual well-being. Fast forward to today and I am still living the dream, paying myself, my bills and improving the quality of life for others as well as my own for the better. It’s a very good thing!